Every country has a landmark that it will be known for. Singapore has its Merlion. Kuala Lumpur has its Petronas Towers. Paris has its Eiffel Tower, and Canada has the CN Tower. It used to be the world's tallest tower until Burj Khalifa and Canton Tower overtook its ranking. 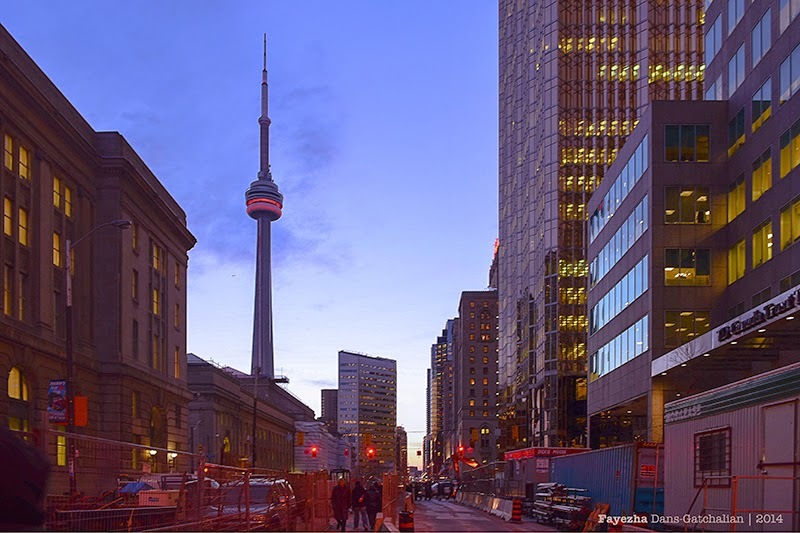 CN means Canadian National, but is popularly known as the CN Tower. If you ever get to visit Toronto, Canada, go and visit the CN Tower. It is 553.33 meters high. 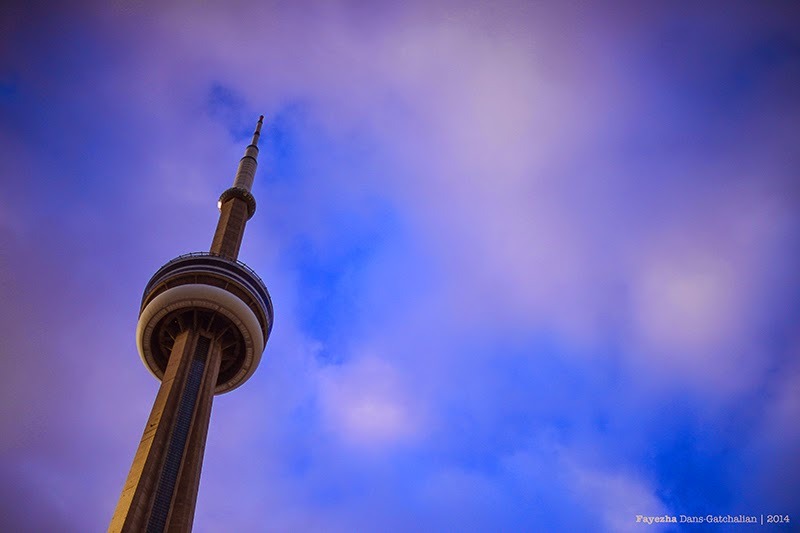 There are also quite a number of attractions and activities to do in CN Tower. The famous one being the Edge Walk - the world's highest hands-free walk. They also offer the 360 Dining experience. You can check out in detail at CN Tower's website. You know what they say, you have not really been there if you have not seen their landmark, it is their distinction among others.